LouLou Magazine is giving away prizes in their 2016 Advent Calendar Giveaway! 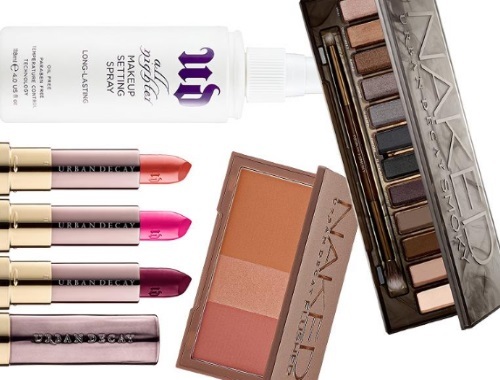 Today's Day 13 prize is from Urban Decay! Contest closes December 13, 2016 at 11:59pm ET.